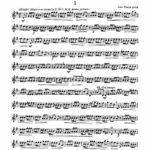 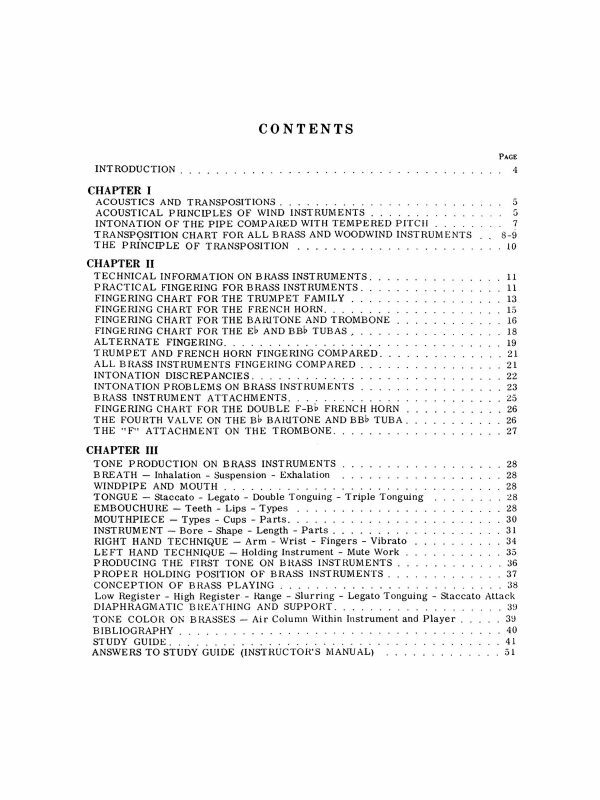 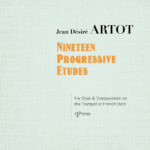 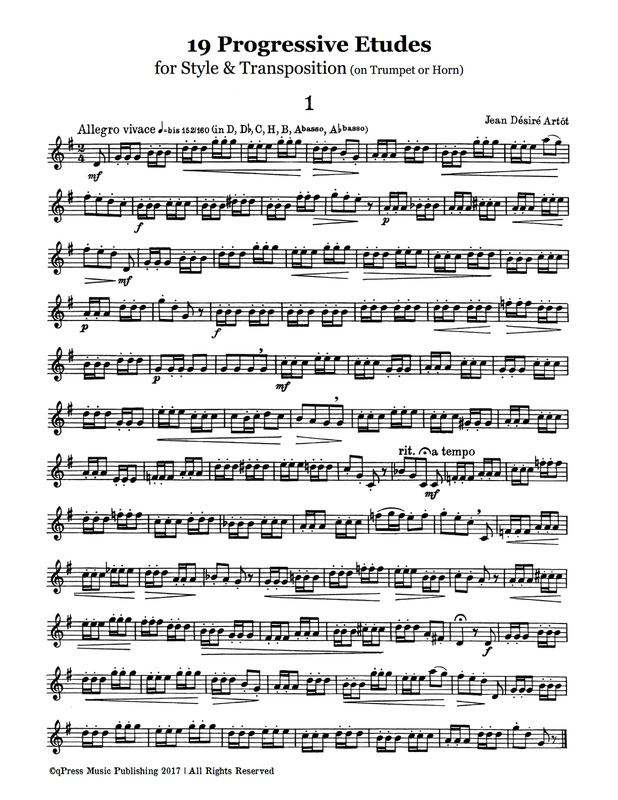 19 Progressive Etudes	by Artot, J.D. 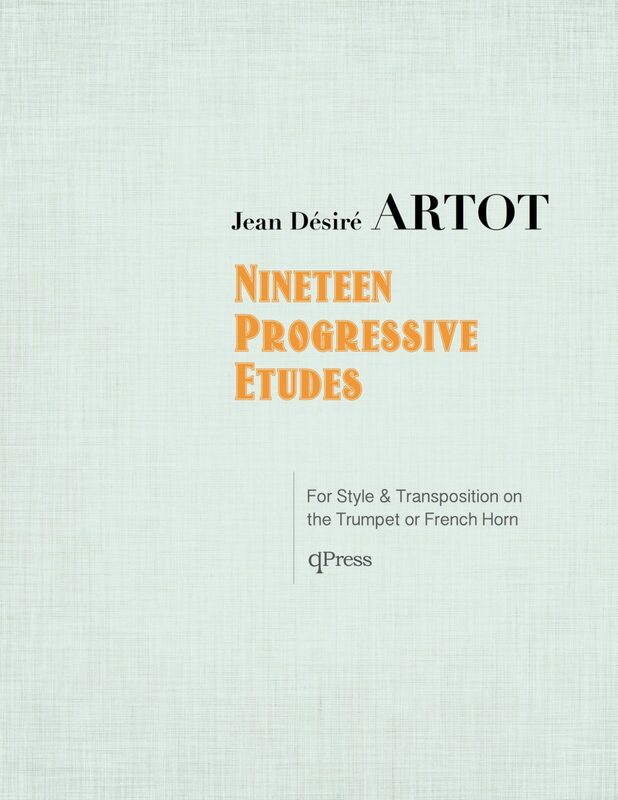 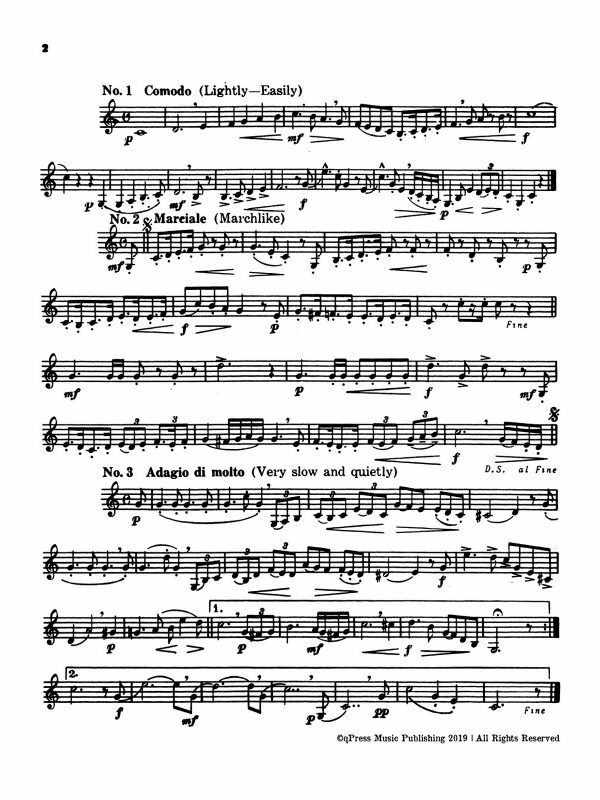 Artot’s 19 Progressive Etudes for the French Horn or Trumpet is one of my favourite type of etude books. 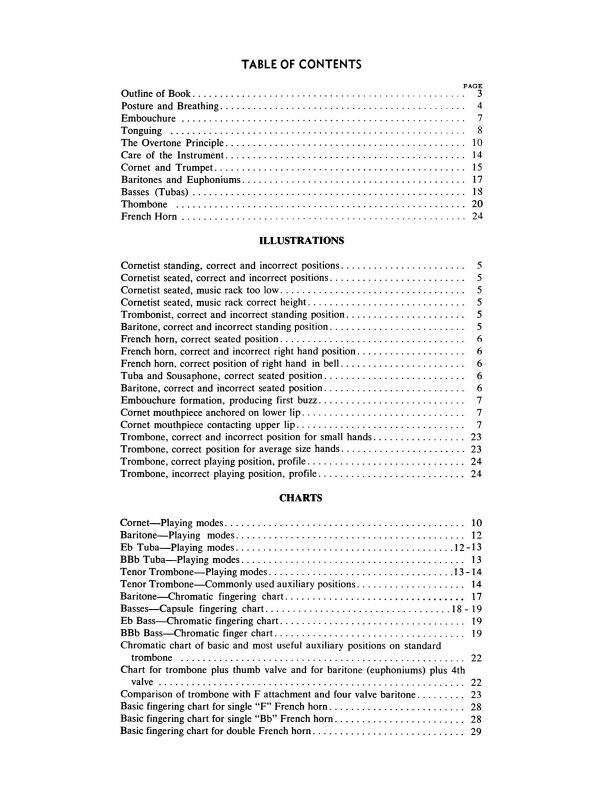 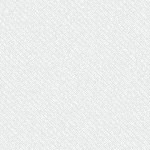 That is, a book which can be used at face value as well as made more difficult for advanced players. 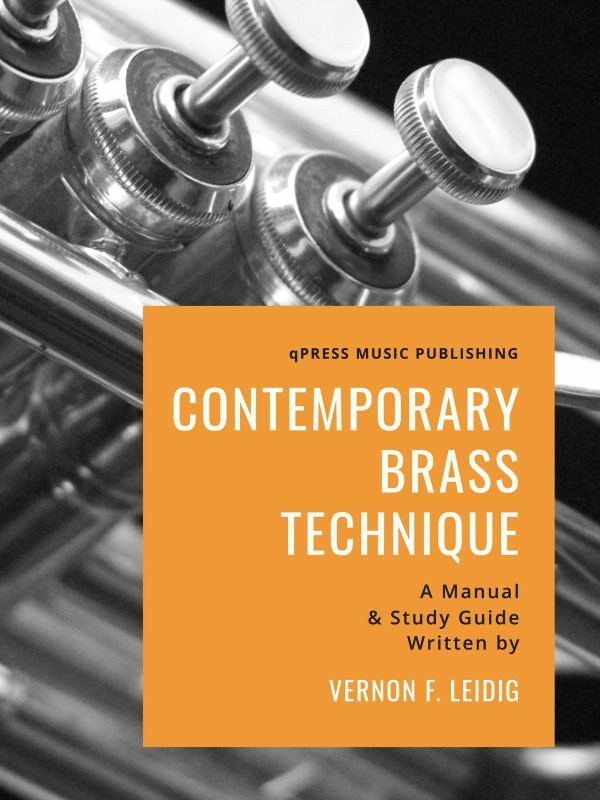 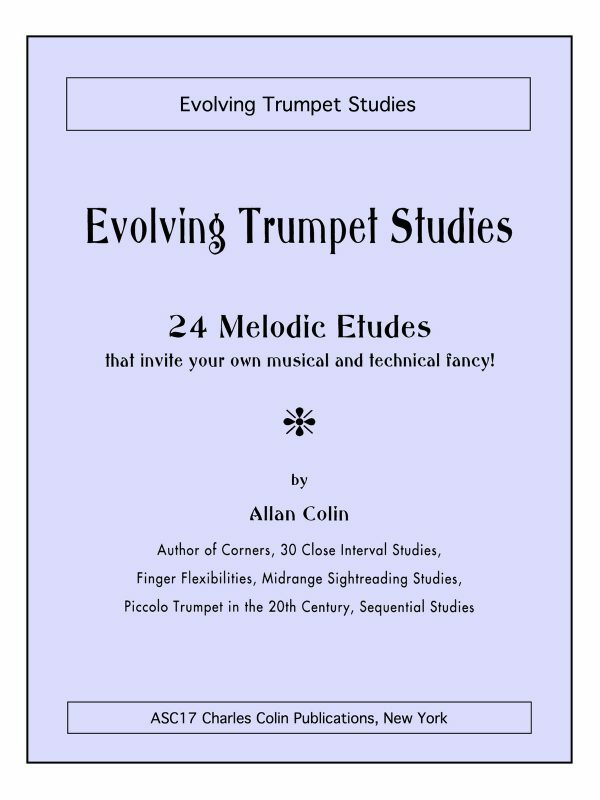 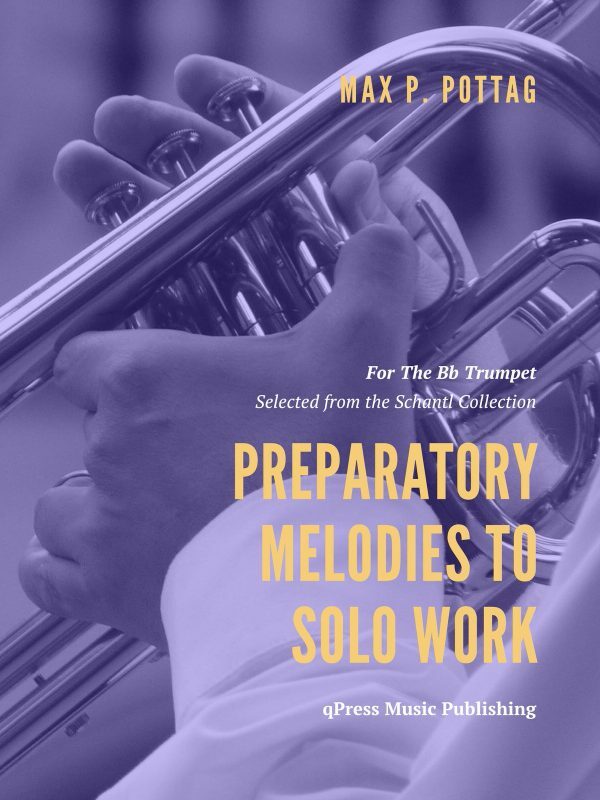 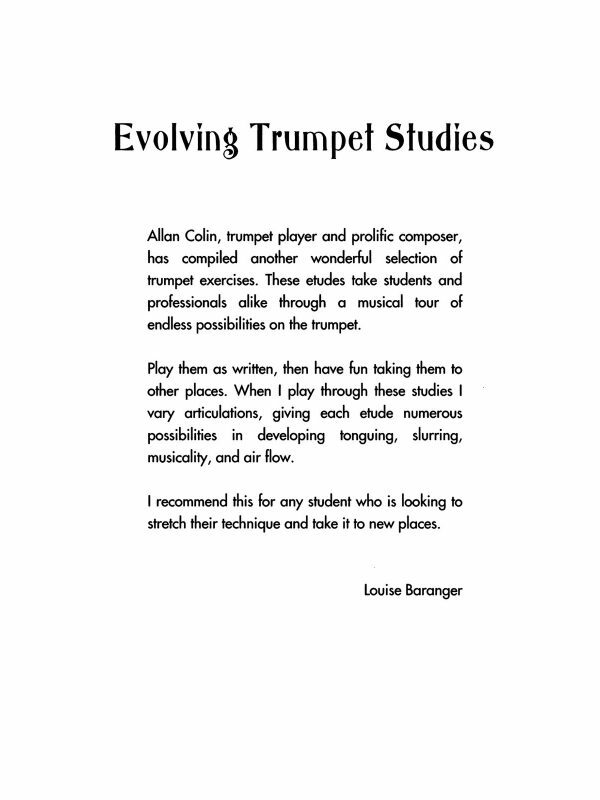 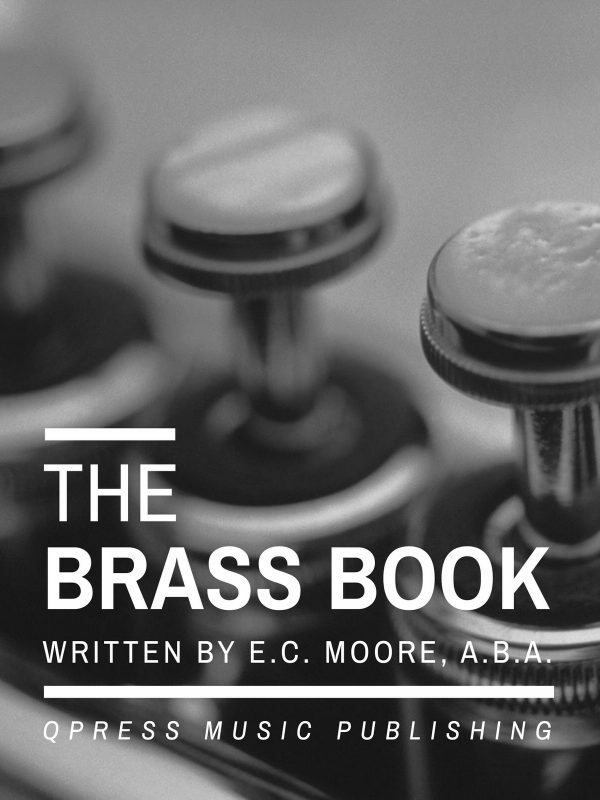 This book has suggested transpositions for each study, from simple to extremely difficult, and when you combine that with the progressive nature of the etudes themselves, you realize that this is one book that you will be able to play for your entire career.